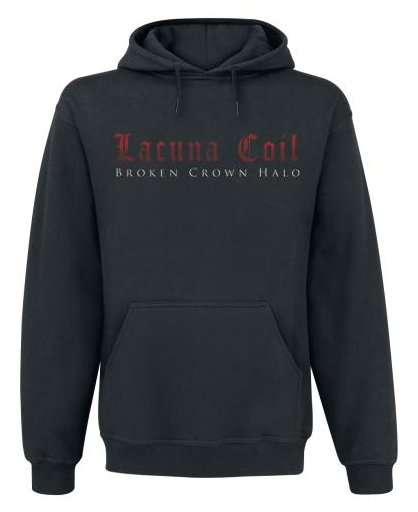 /Win A Broken Crown Halo Poster! 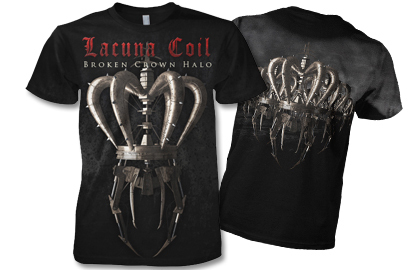 Want to win an exclusive Broken Crown Halo poster to accompany the latest Lacuna Coil album? 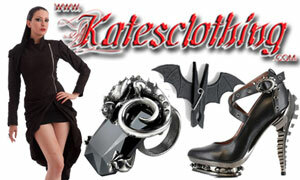 Well you can in our free competition! 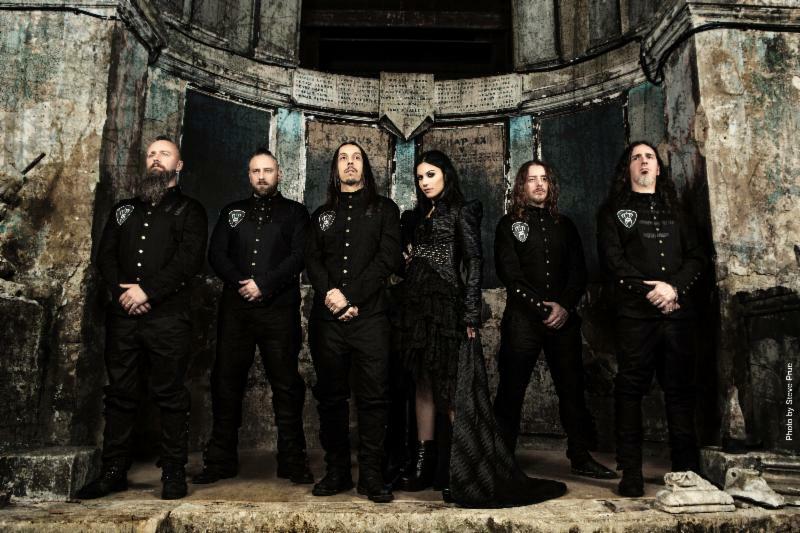 We have ten posters to give away and all you need to do is send us a photo of you proudly with your copy of Broken Crown Halo. 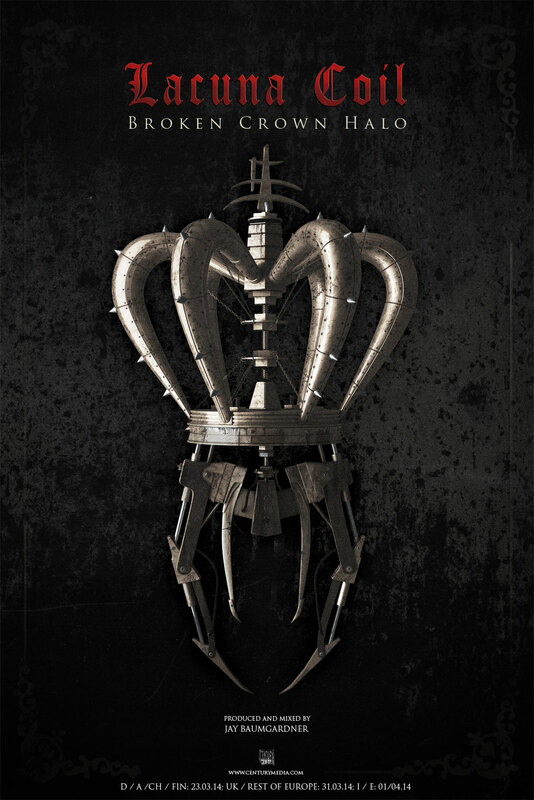 Everyone that enters will be put into a sorting ‘crown’, and ten lucky winners will each receive a free poster. That’s it. To enter the competition, you can post your photo in our Forums, on our Facebook page, on our Tumblr page, in our Google+ Community, via our Twitter, or send us an email to [email protected]. With all those options you really don’t have any excuses not to enter, and don’t forget that entry is completely free! The closing date for the competition is the 1st May 2014, so make sure you submit your entry right away!